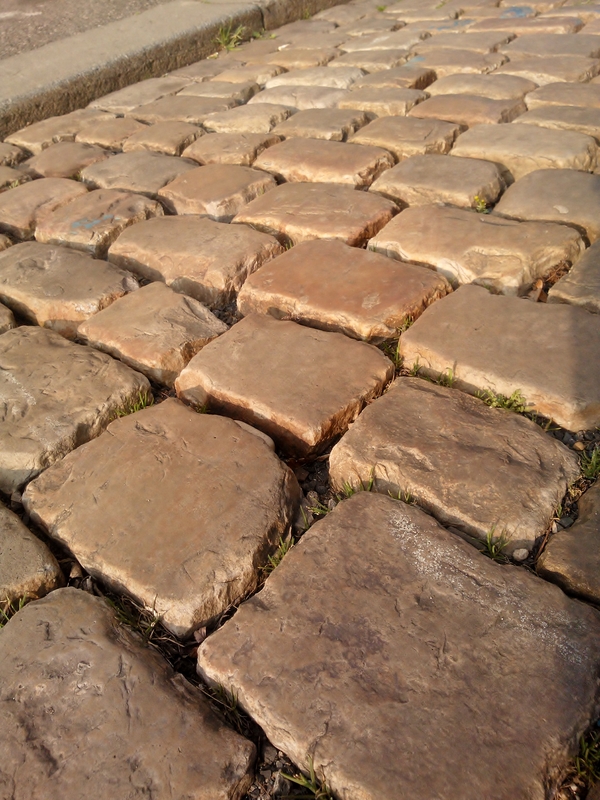 This entry was posted in Life/Photography and tagged Ancient, closeup, Cobble Stone, Macro, Pavement, Photography, postaday, Stone, Street, Texture, weekly photo challenge. Bookmark the permalink. I’m glad you didn’t caption this—it’s one of those images that can (and does) speak for itself.